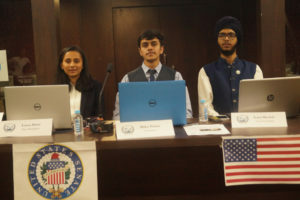 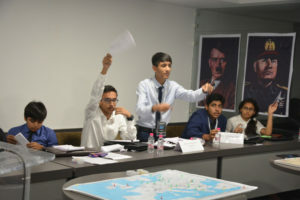 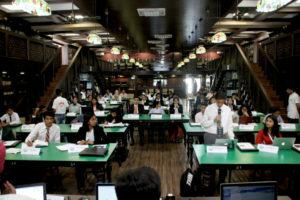 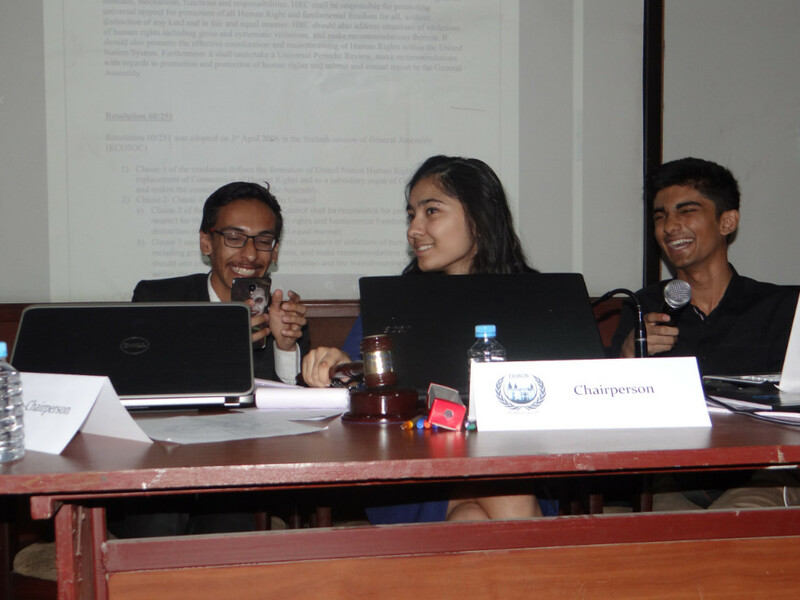 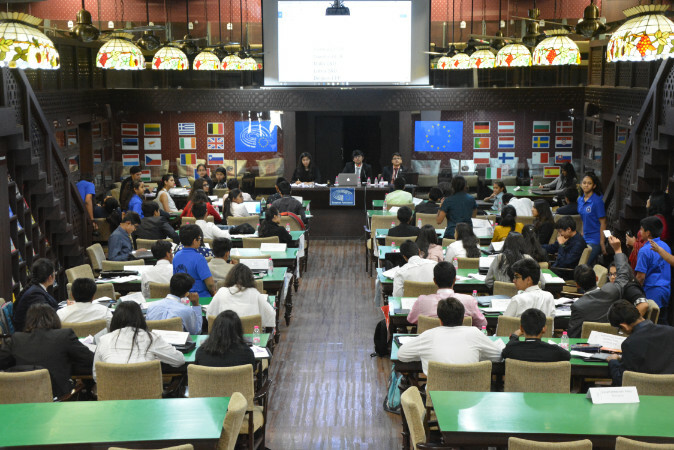 Model United Nations (MUN) is an academic simulation of the United Nations (UN) that aims to educate participants about current events, topics in international relations, diplomacy and the UN agenda. 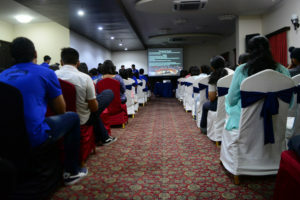 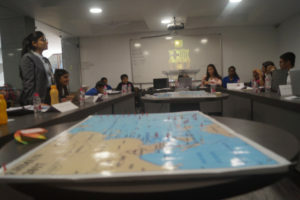 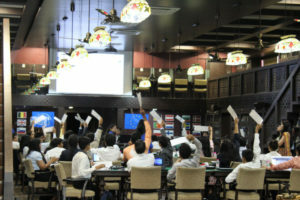 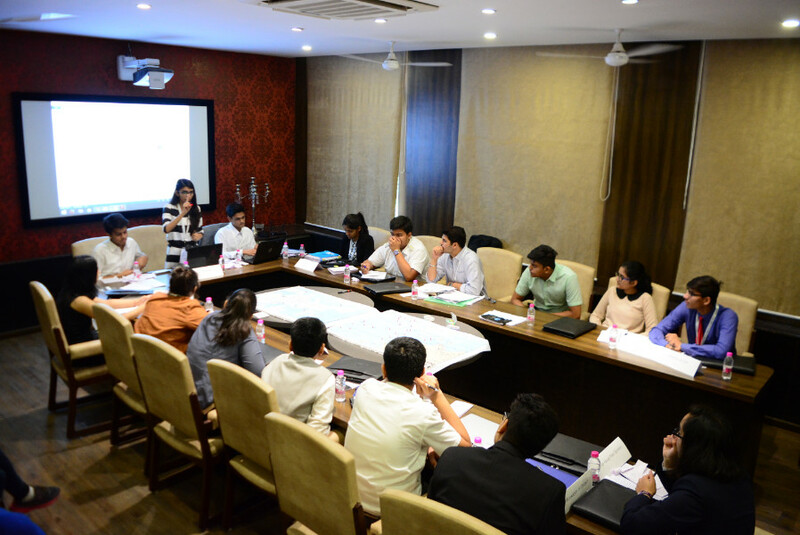 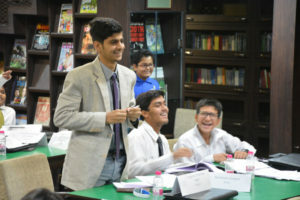 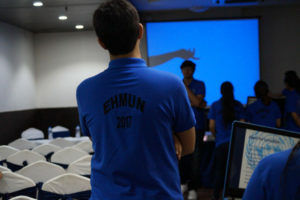 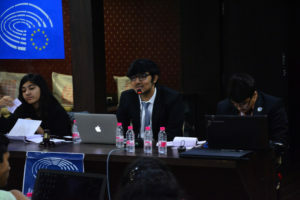 The participants role-play as diplomats representing a country or NGO in a simulated session of a committee of the UN, such as the Security Council or the General Assembly. 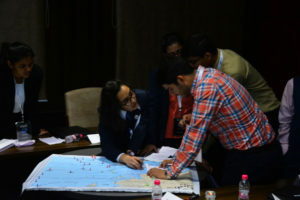 Participants research a country, take on roles as diplomats, investigate international issues, debate, deliberate, consult, and then develop solutions to world problems. 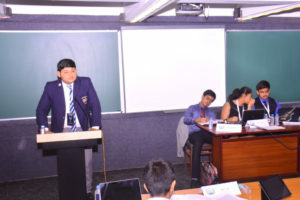 Disarmament and International Security-DISEC Agenda: Countering maritime piracy with special reference to the Arabian Sea and The Malacca Straits. 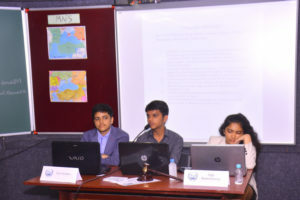 North Atlantic Treaty Organization – NATO Agenda: Discussing the NATO Israel Relations in the post Iran era. Discussing the strategic perspectives of the Black Sea and the Balkans issue. United States Senate – USS Agenda: Immigration policy reforms. 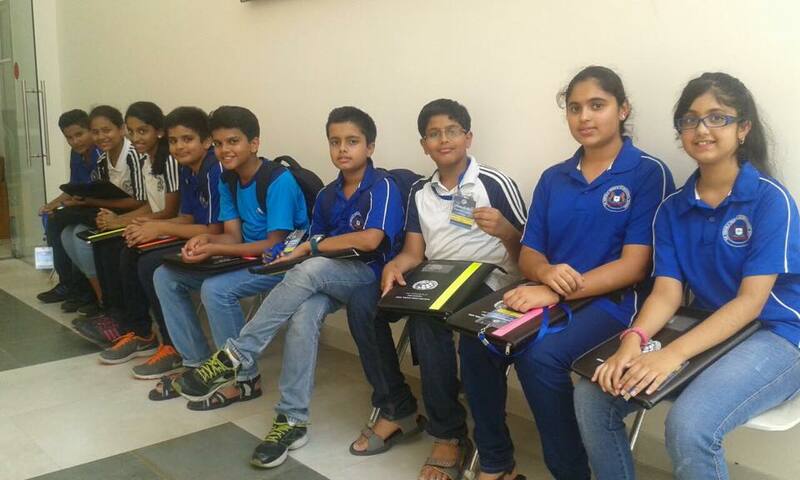 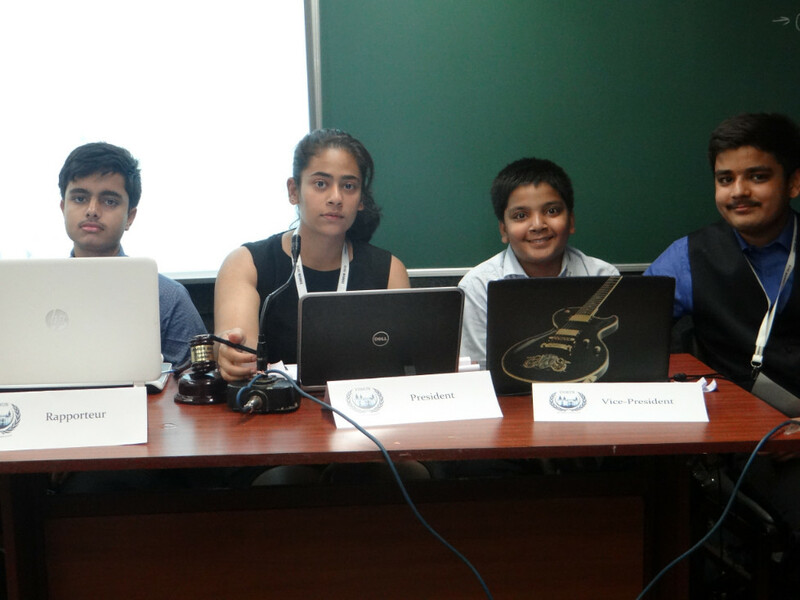 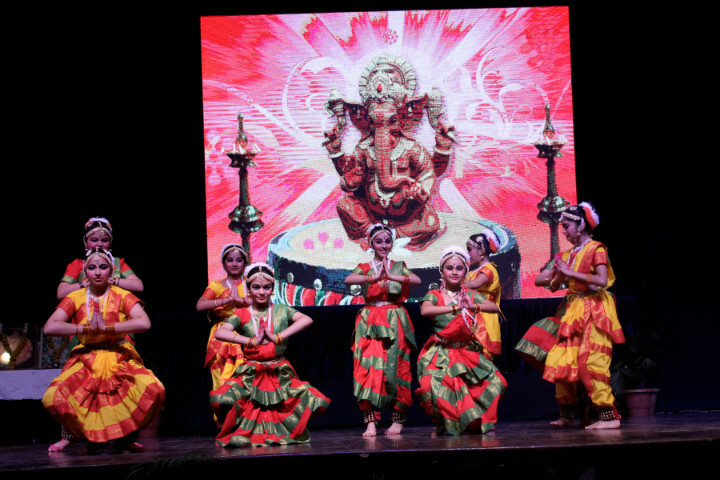 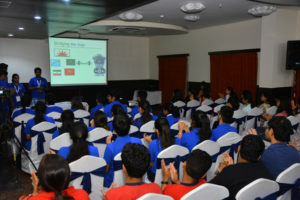 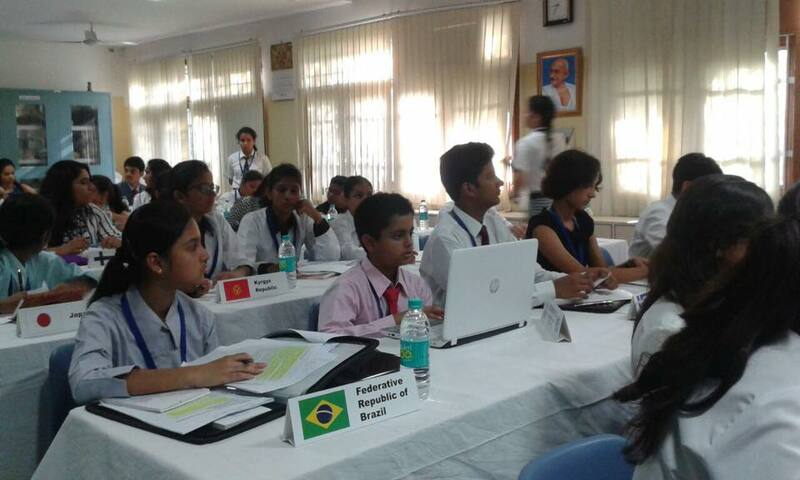 All the committees are being chaired by the students from the Emerald Heights who have undergone extensive training. 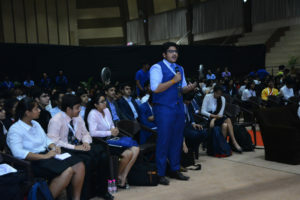 The conference will help delegates develop the skills necessary for negotiating, articulating and marketing their ideas along with gaining confidence about airing their views with conviction. 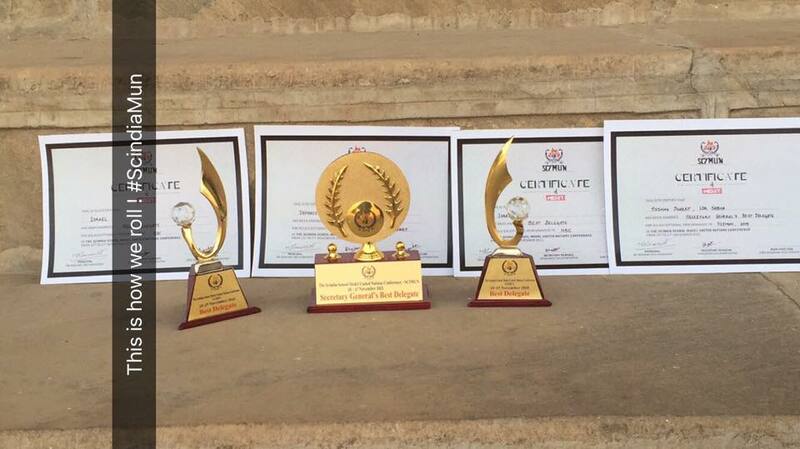 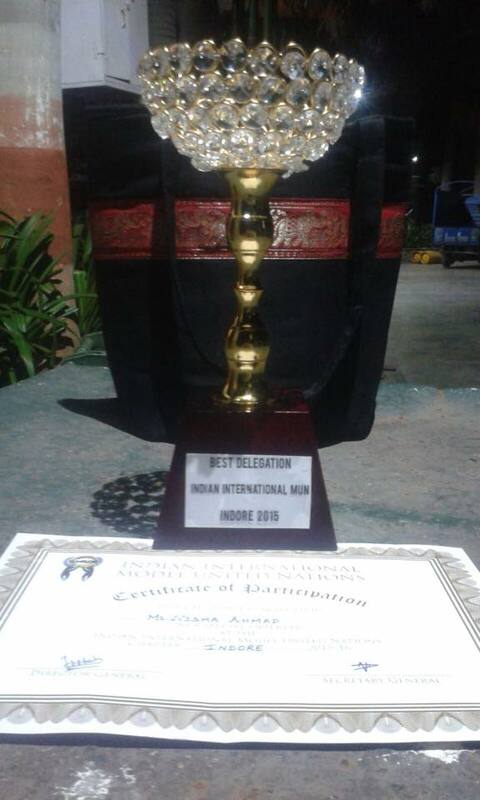 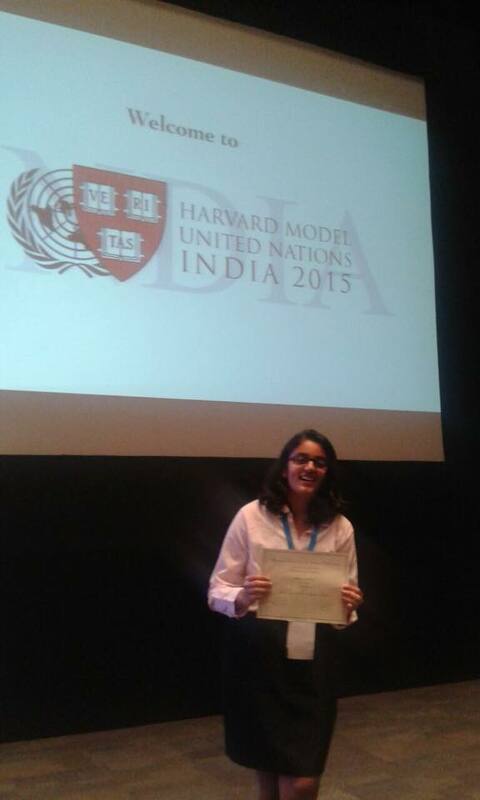 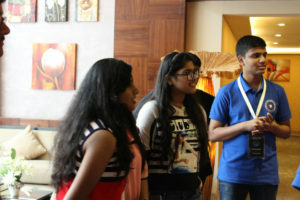 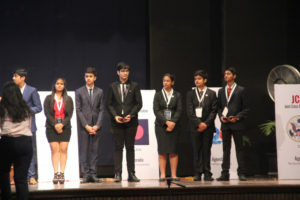 On the last day the delegates were also awarded by the Principal in different categories. The fourth edition of the Emerald Heights Model United Nations (EHMUN) held on April 23-25, 2017 at the school. 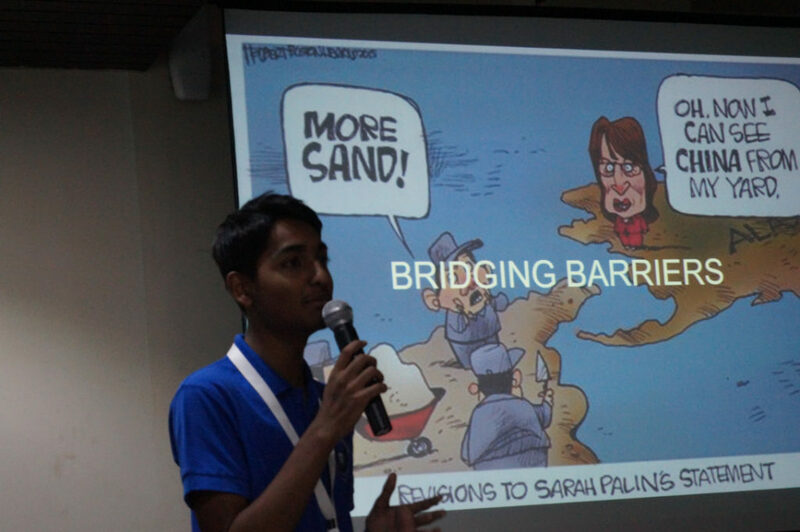 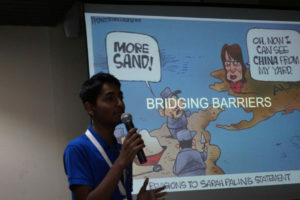 The theme of the conference is “BRIDGING BARRIERS: solidarity in a world divided by xenophobia.” There are 9 varied committees- namely United Nations Security Council, Disarmament and International Security Committee, Group of 20, Joint Crisis Committees- Axis Powers and US Cabinet, the European Council, the European Parliament, the Lok Sabha and the Press Corps- discussing agendas ranging from the Second World War to the refugee crisis in Europe. 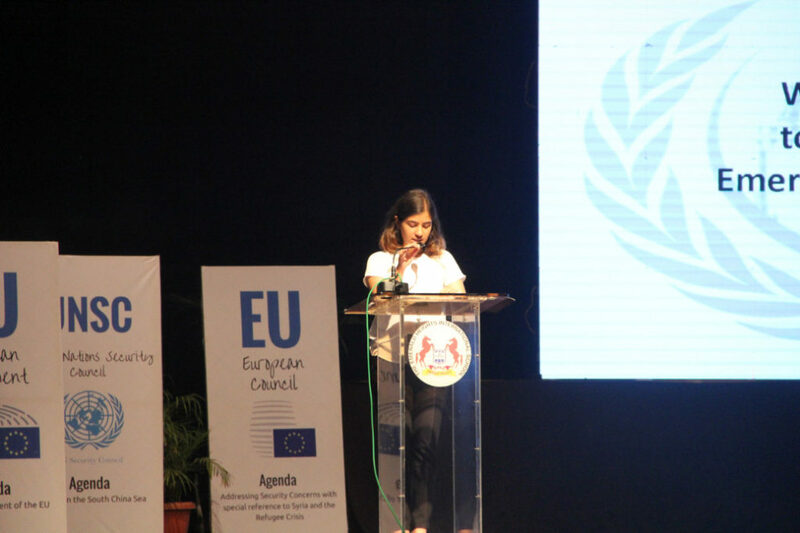 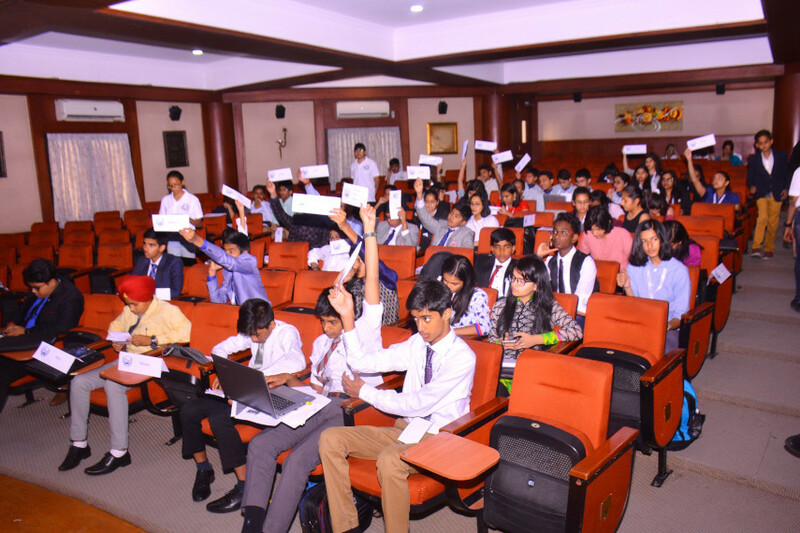 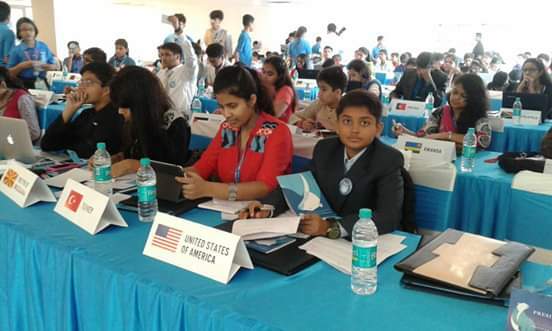 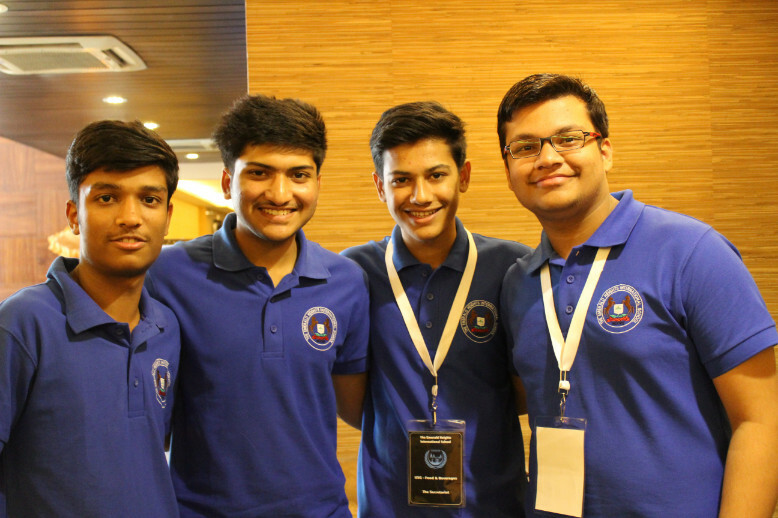 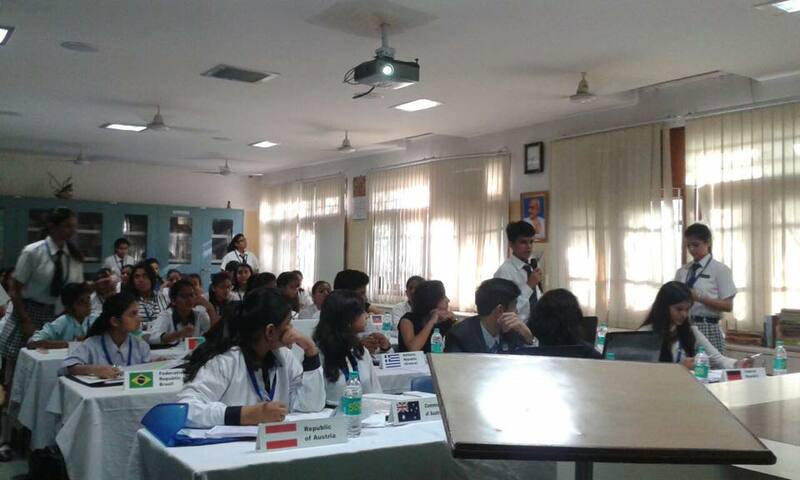 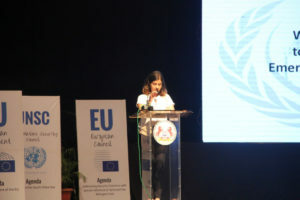 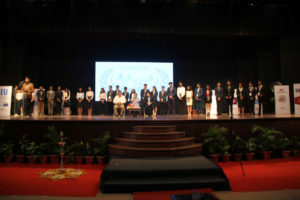 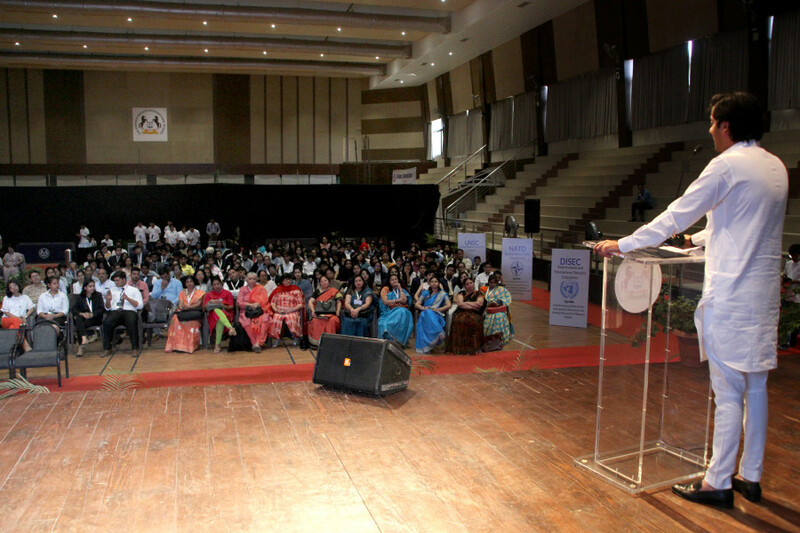 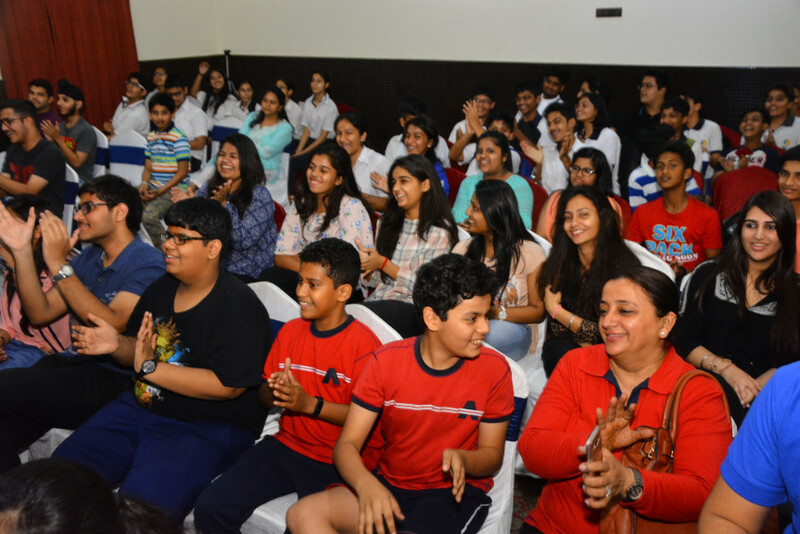 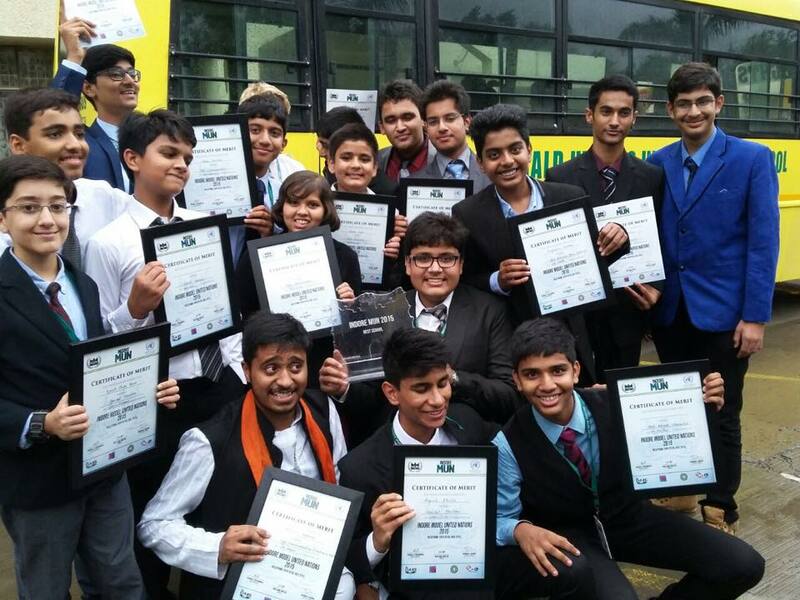 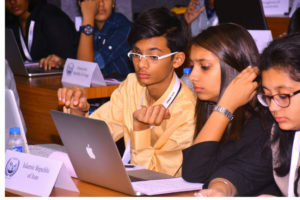 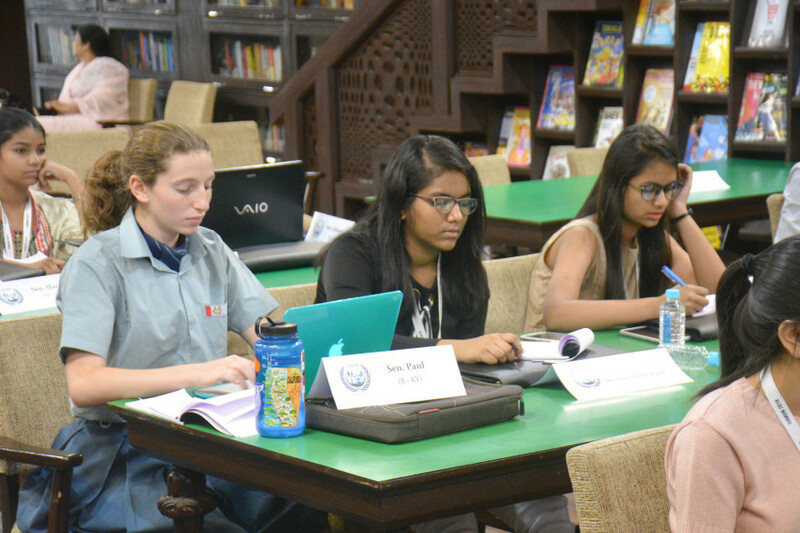 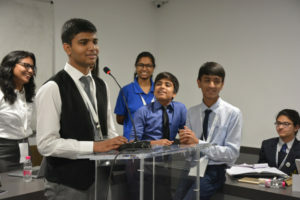 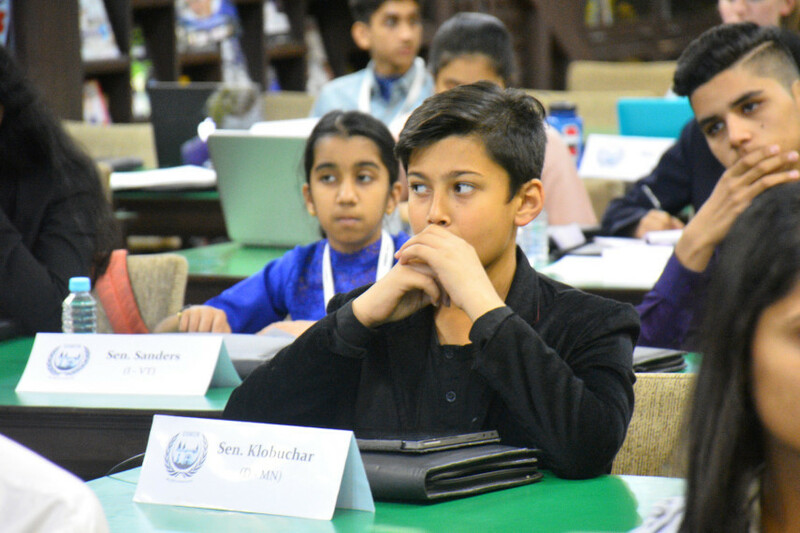 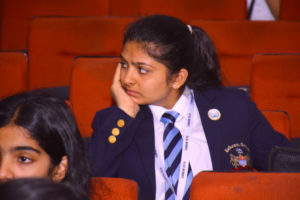 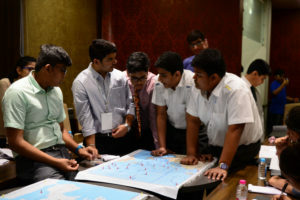 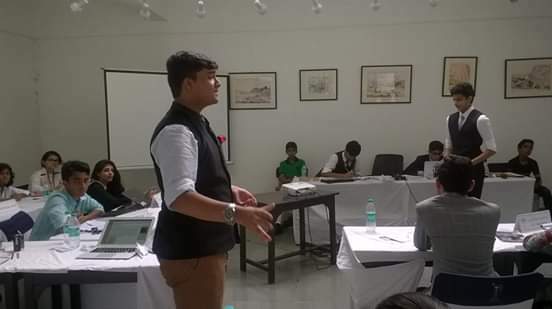 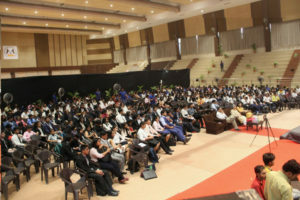 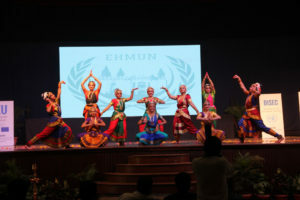 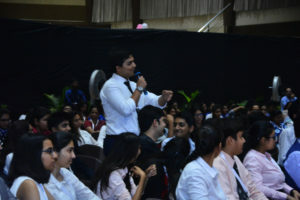 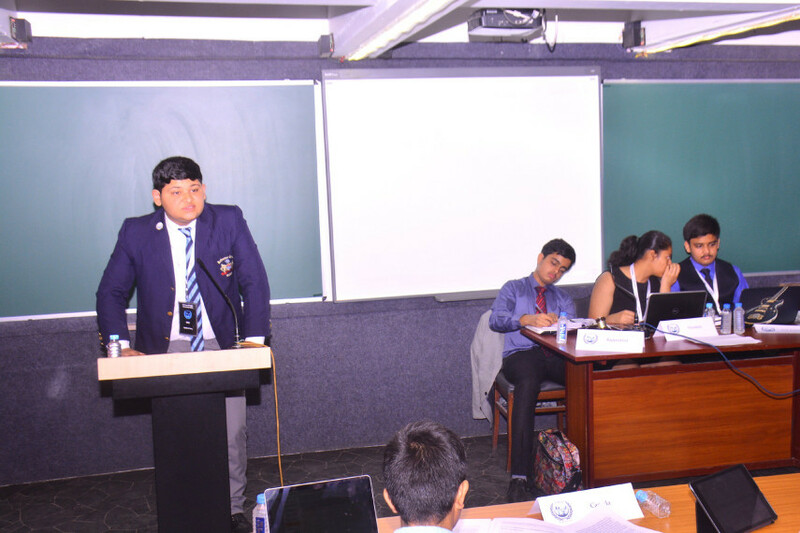 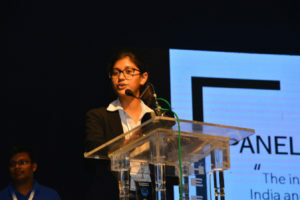 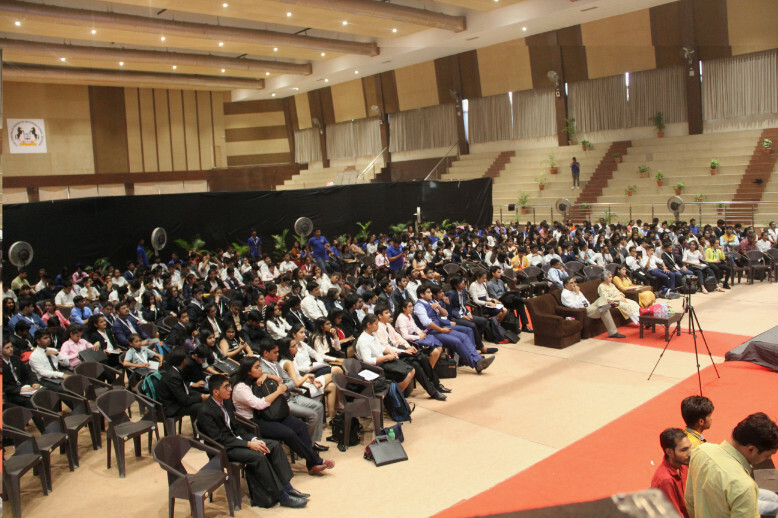 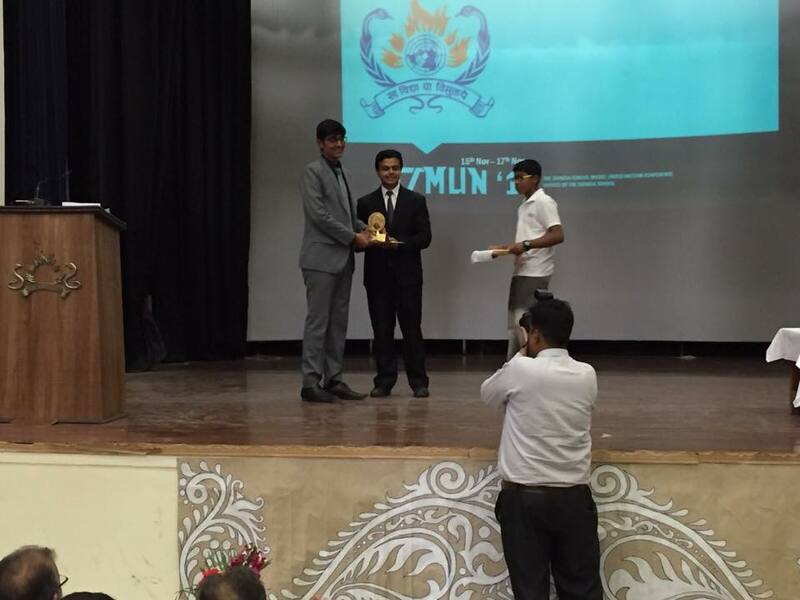 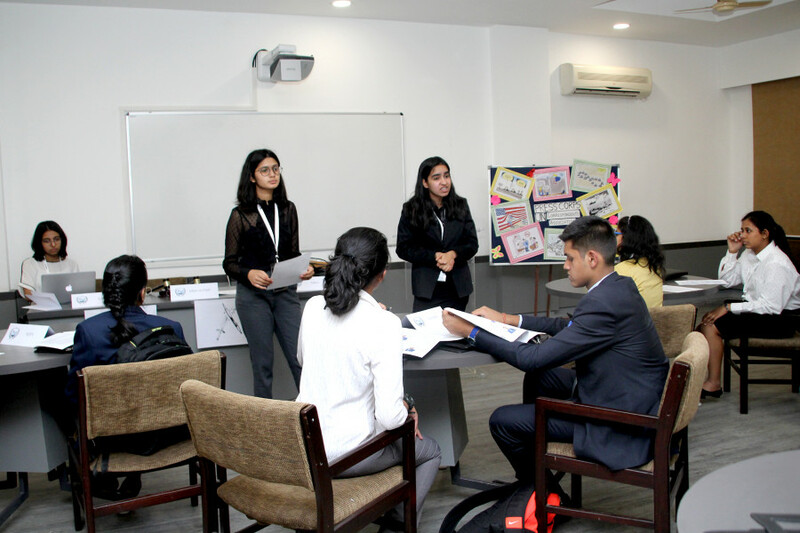 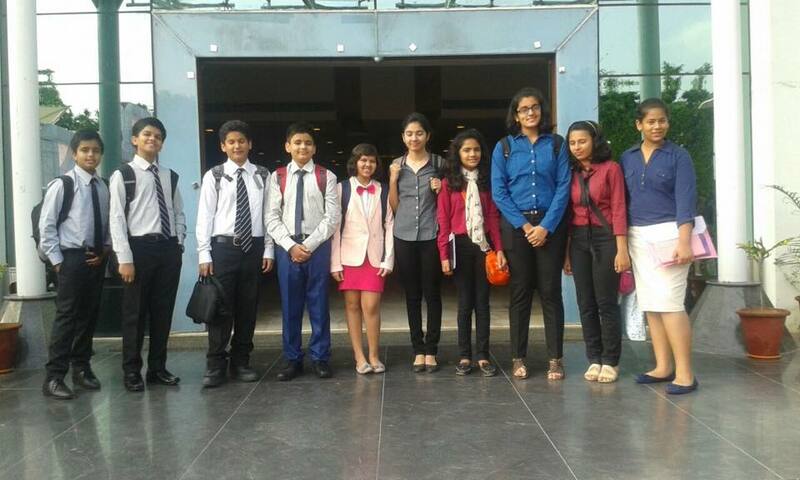 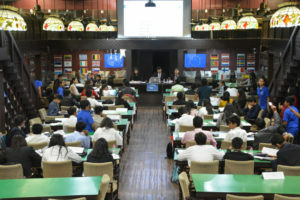 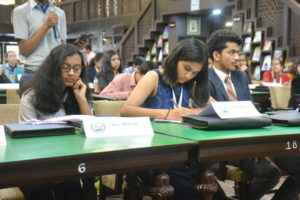 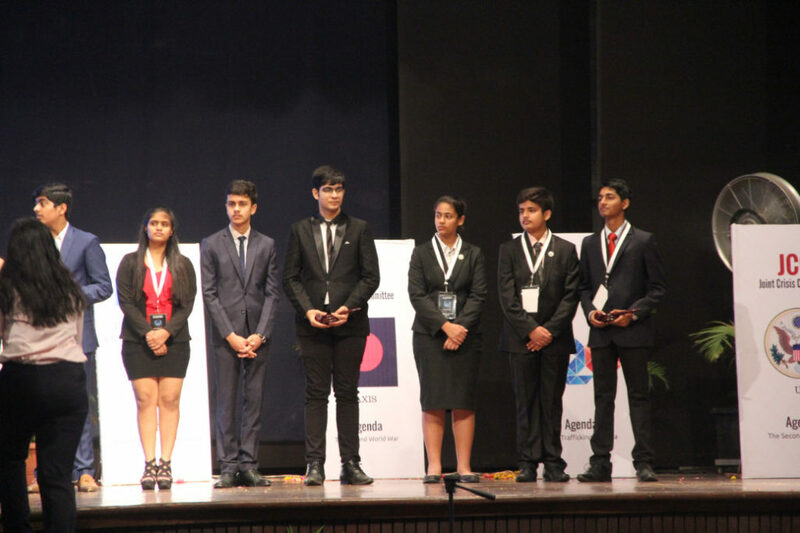 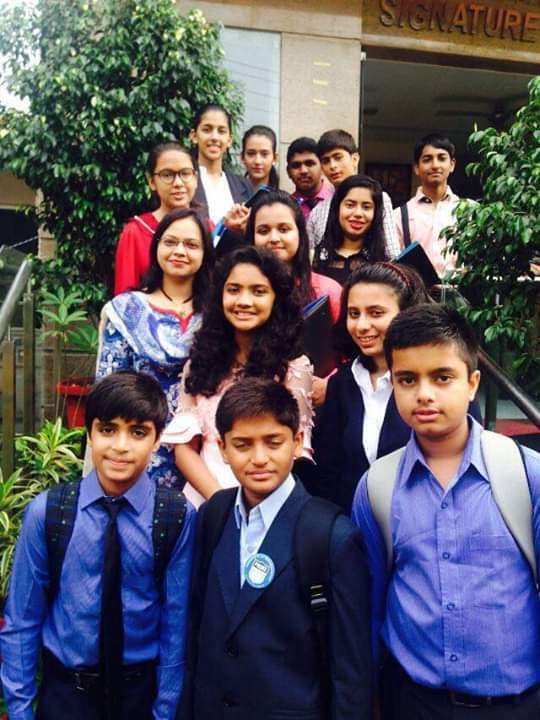 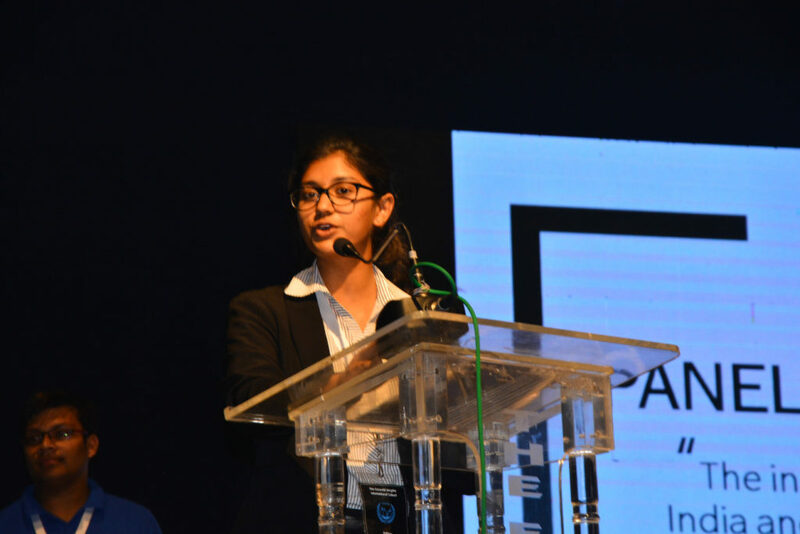 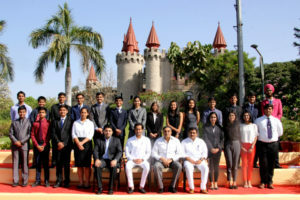 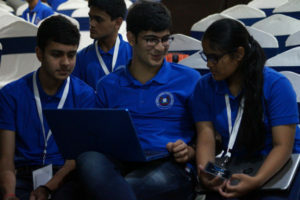 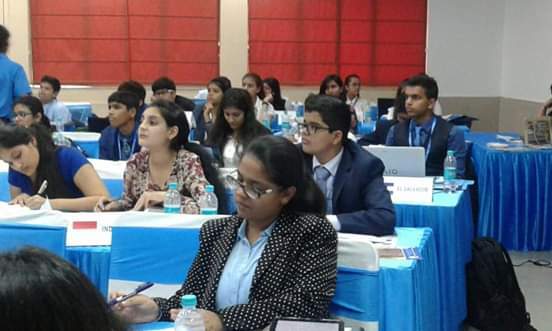 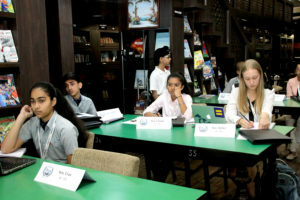 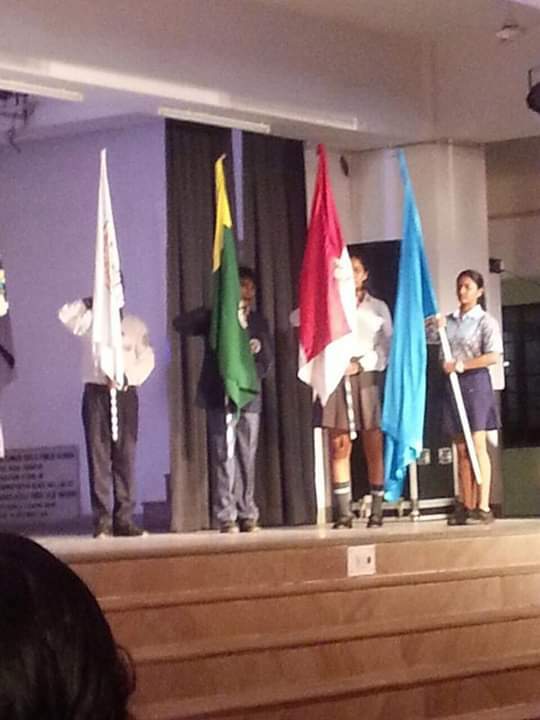 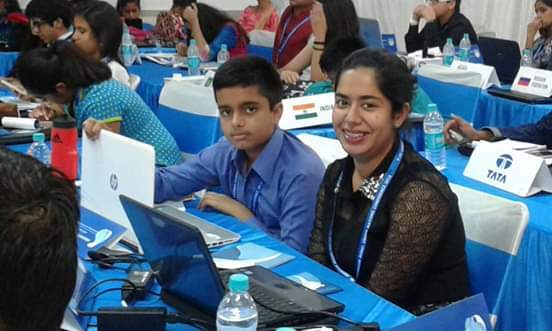 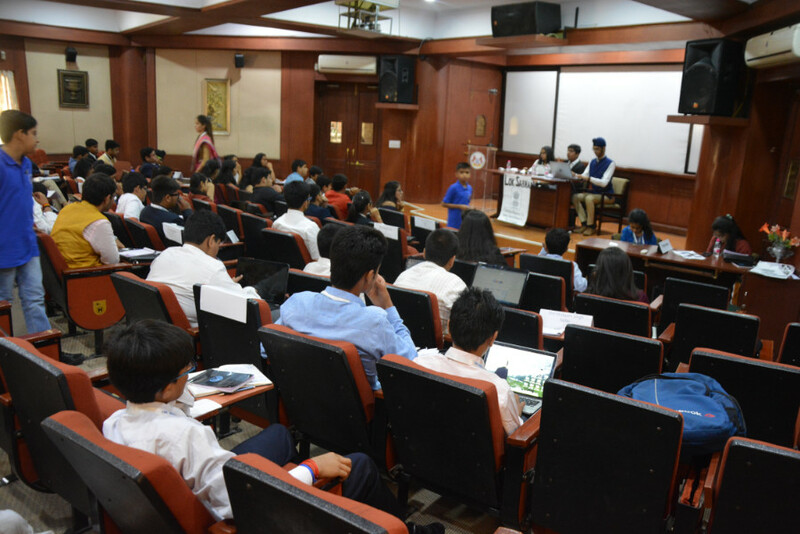 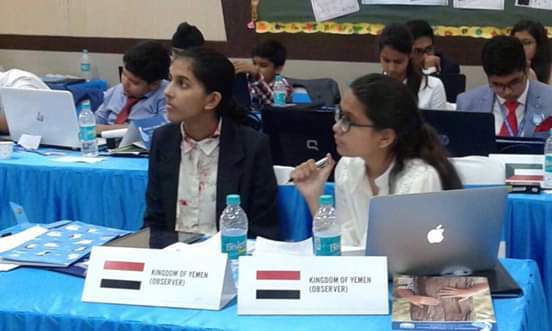 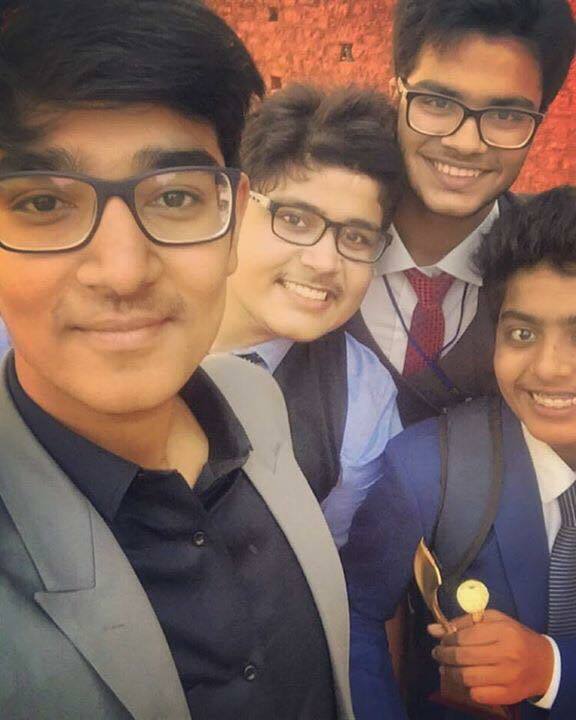 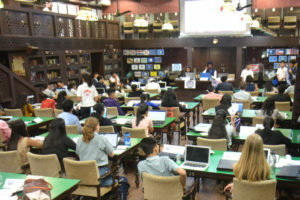 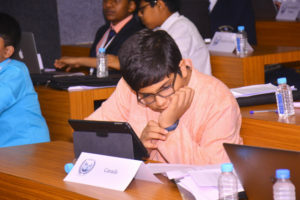 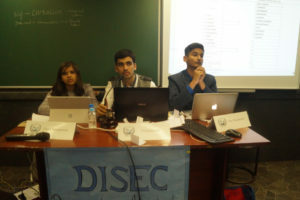 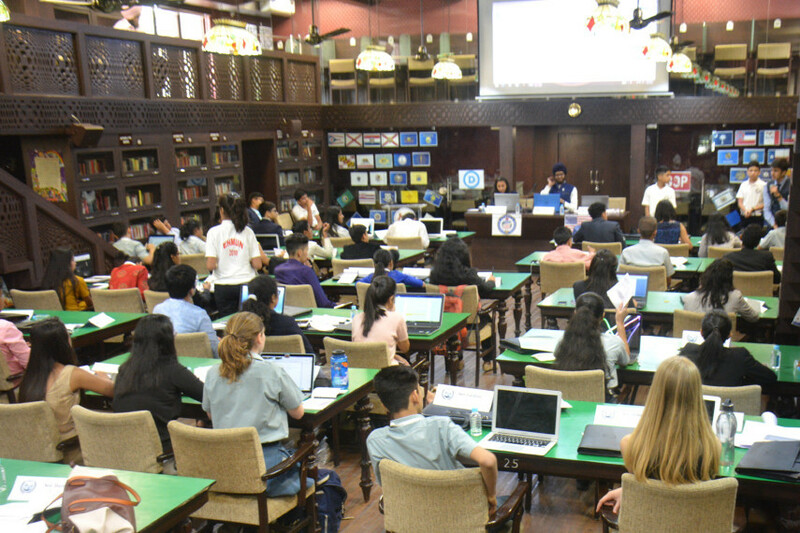 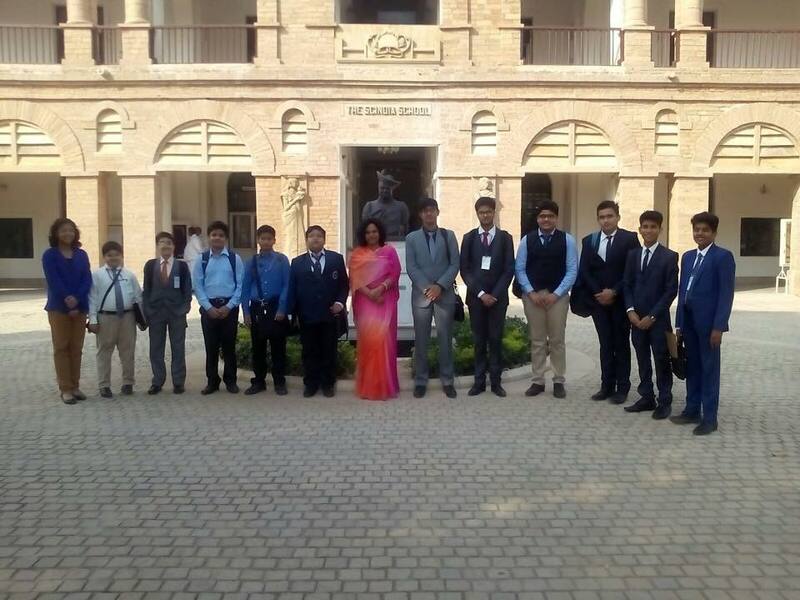 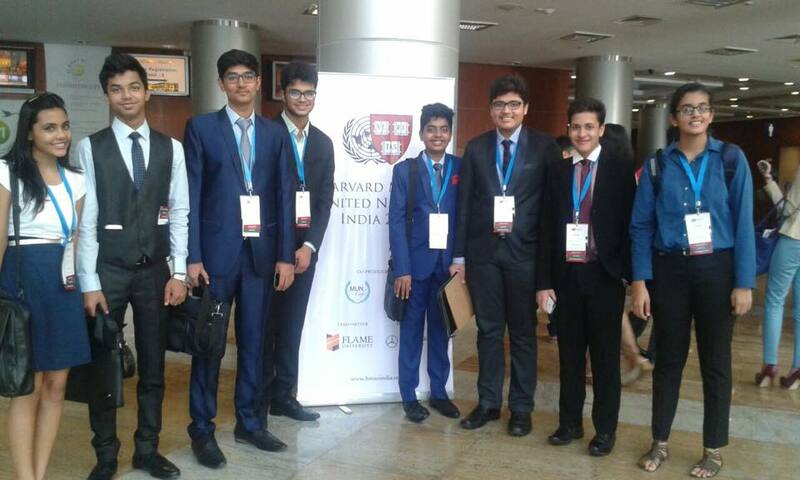 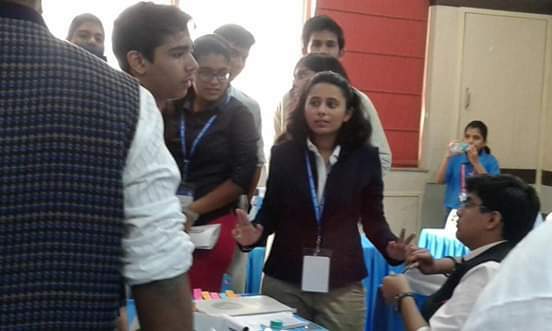 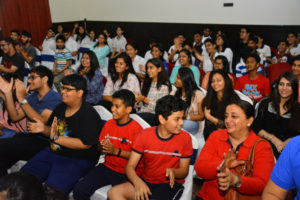 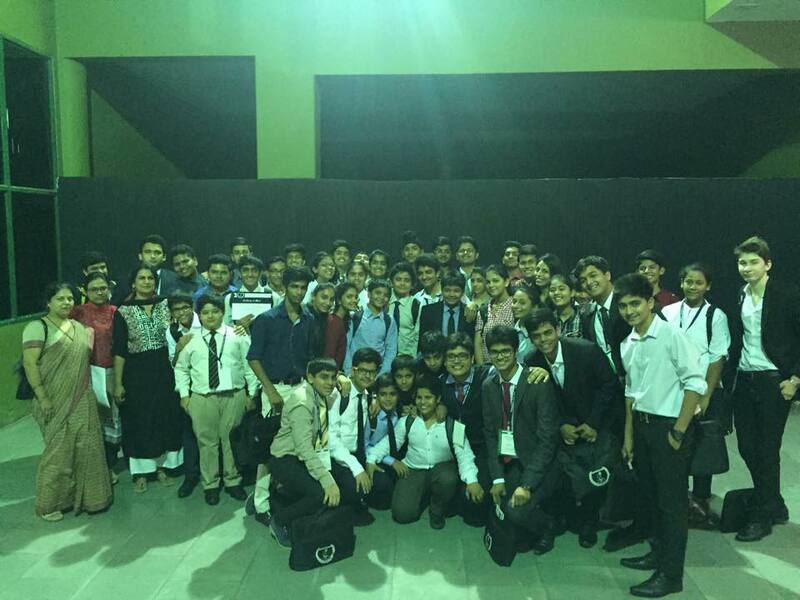 This edition of EHMUN is on a national scale with schools like The Shri Ram School, The Pinegrove School, The Mann School, and The Ardee School attending the conference among other local schools including The Daly College, The Shishukunj International and Choithram International School. 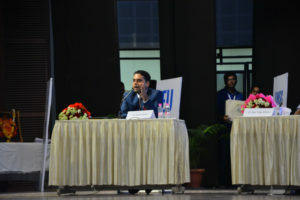 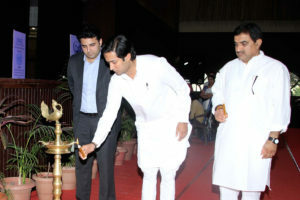 The guest of honour for the opening ceremony of the conference was Mr. Pranab Mukherjee, who is a spoken word performer, independent media analyst and a knowledge resource curator. 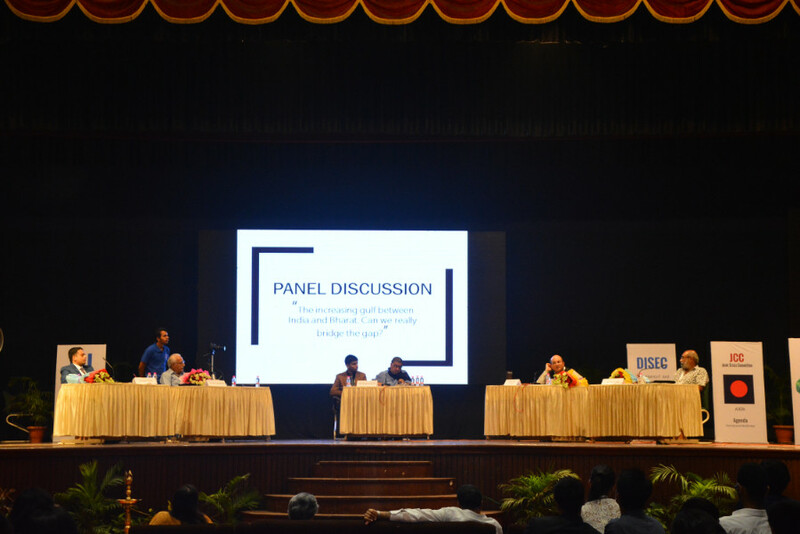 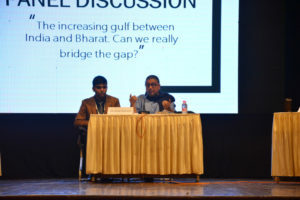 After the committee sessions, the delegates witnessed a panel discussion for which the topic was “The increasing gulf between Bharat and India: can we bridge it?” and the panelists being Lt. General Vijay Madan, Dr. Sumer Singh, Professor Rishikesha T. Krishnan and Mr. Bahul Shastri. 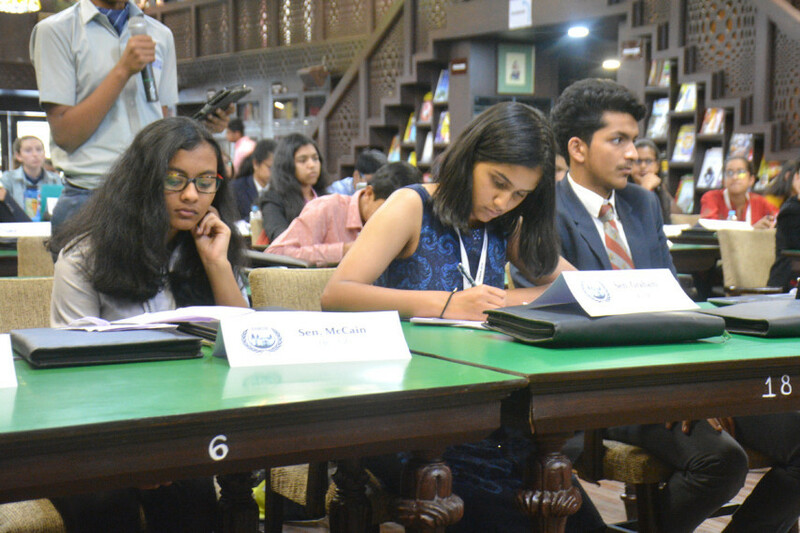 The second day of the Emerald Heights Model United Nations Conference commenced with zeal and vigour from both, the Executive Board members and the delegates. They were seen actively lobbying and negotiating with their fellow delegates. 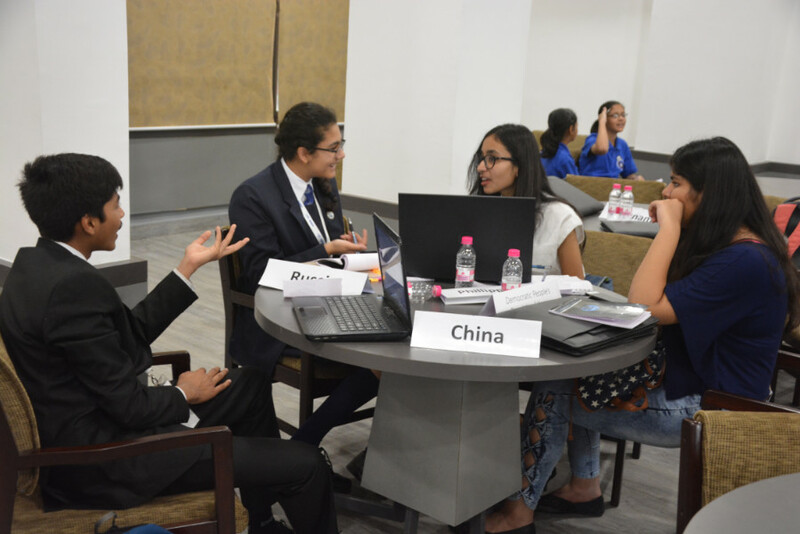 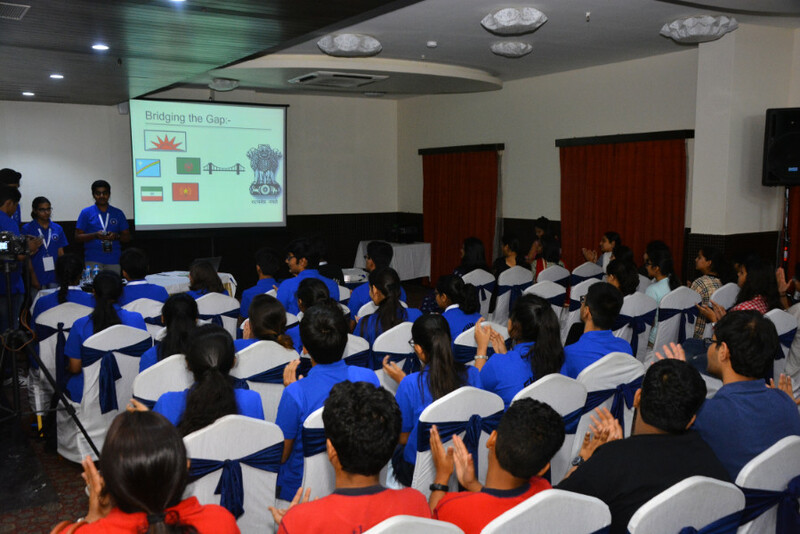 The young diplomats were also a part of the Diplomacy Workshop conducted by Mr. Vasudev Ravi, an IFS officer and an alumnus of The Emerald Heights International School. 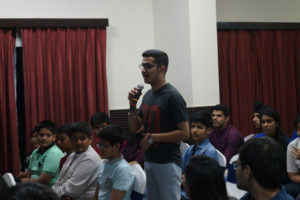 Mr Ravi has also been actively involved in rescue missions in Yemen and Nepal. 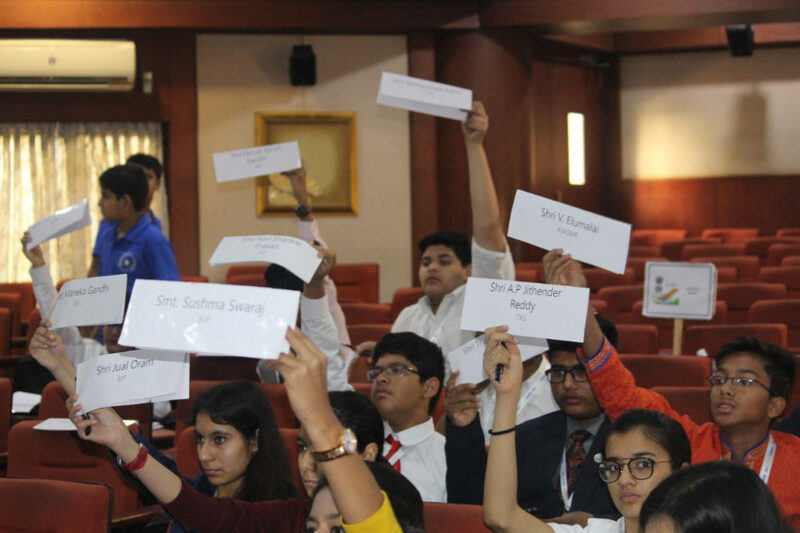 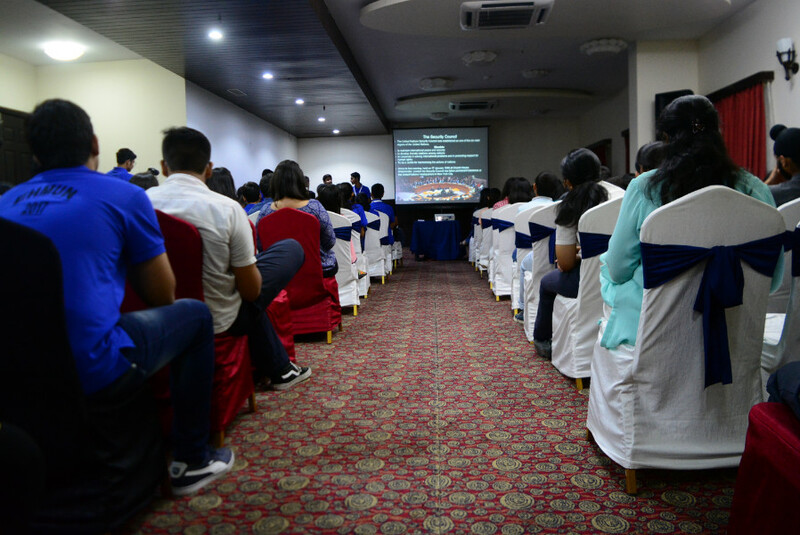 His workshop was a great learning experience for the delegates and faculty advisors alike; and it has surely helped them improve their negotiation and communication skills.